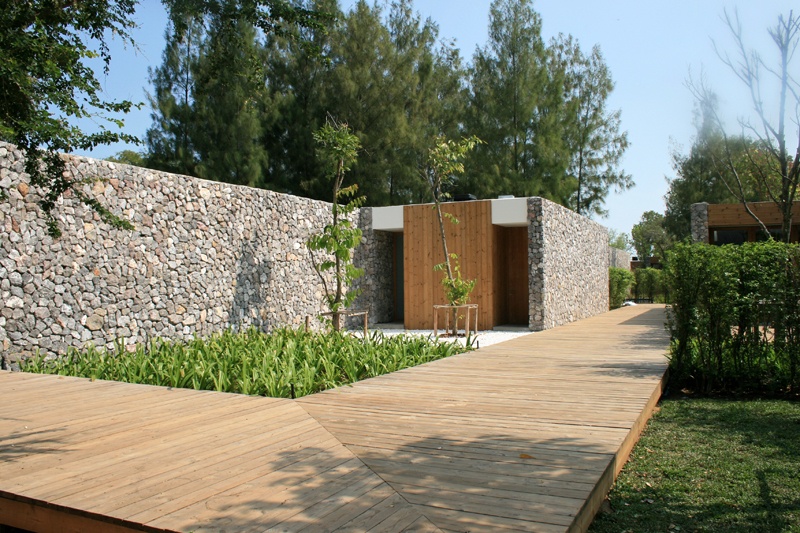 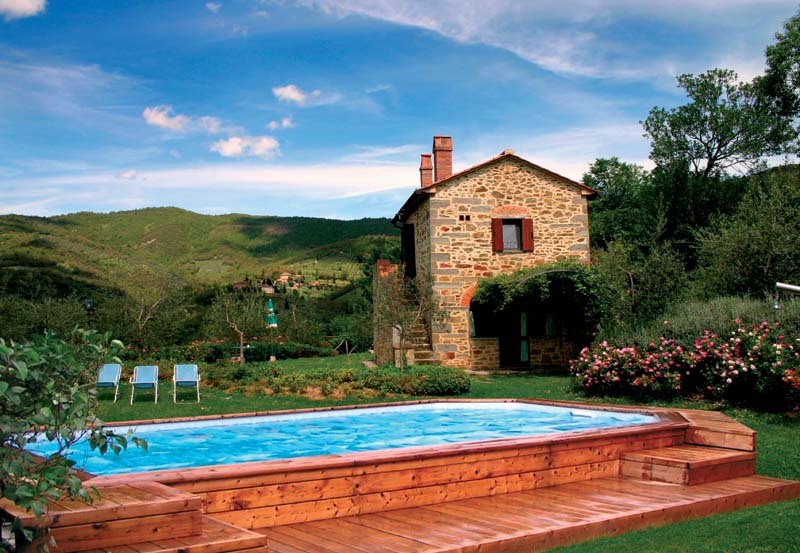 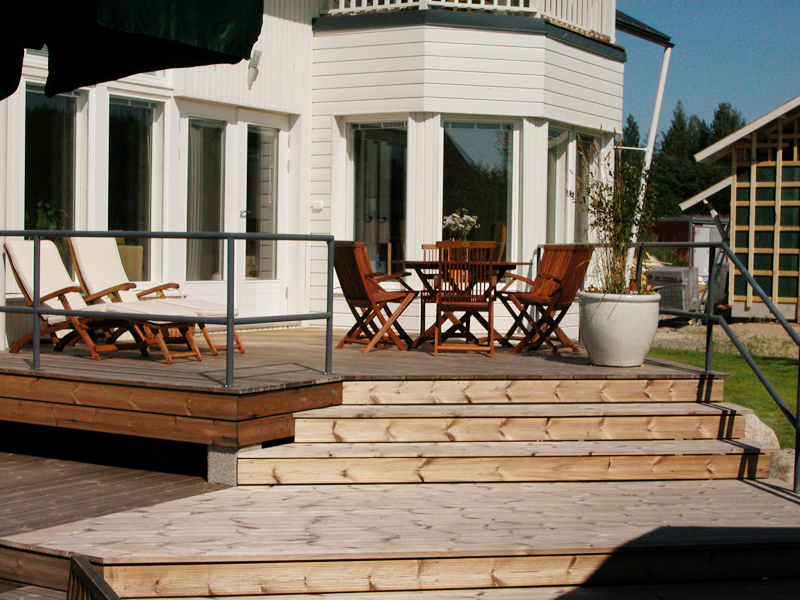 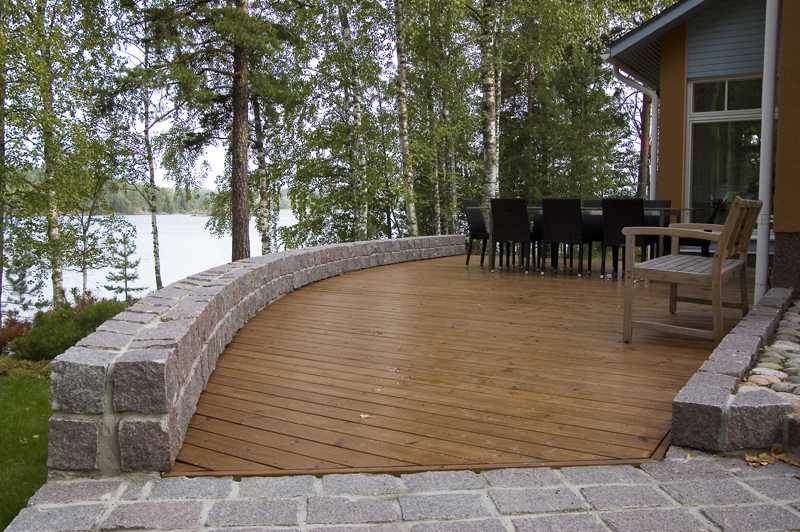 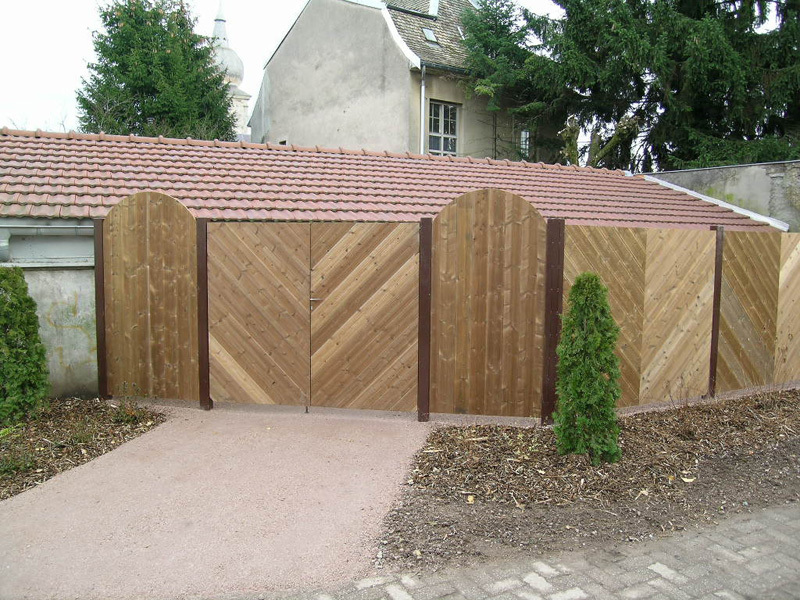 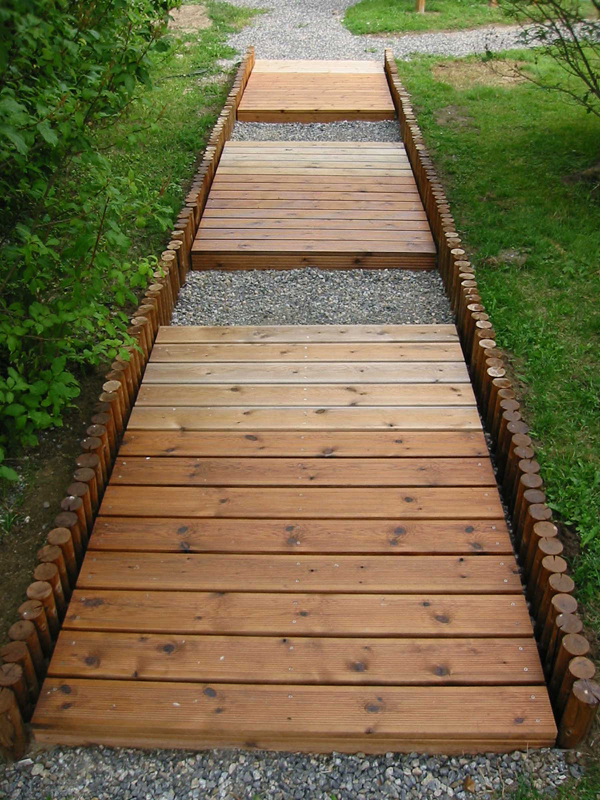 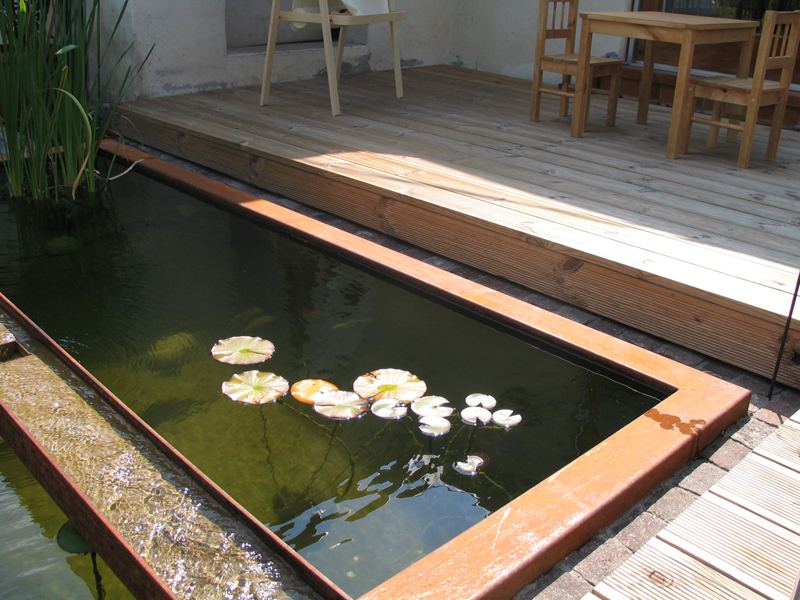 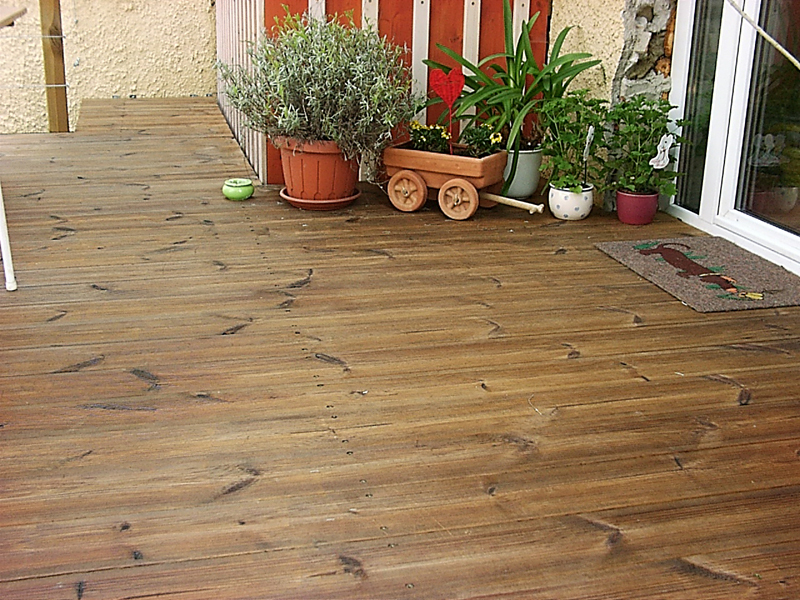 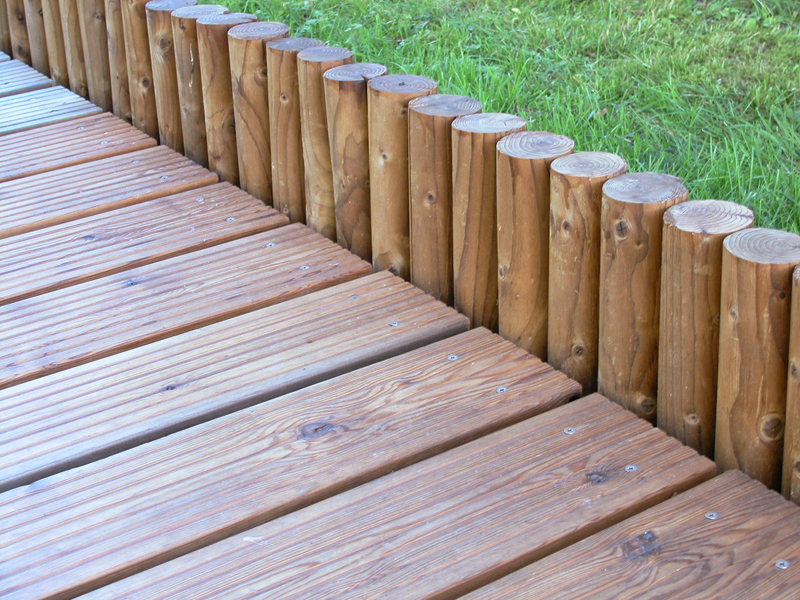 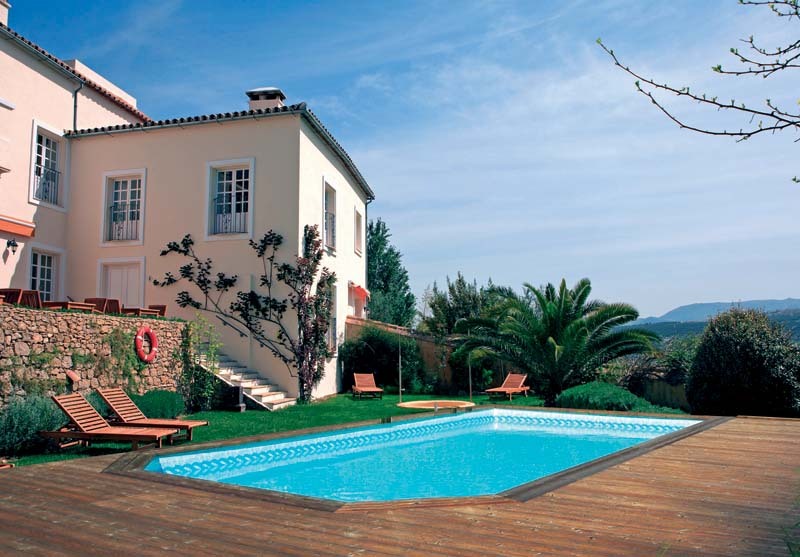 The patio products of SWM-Wood are well suited for impressive yard and garden construction. 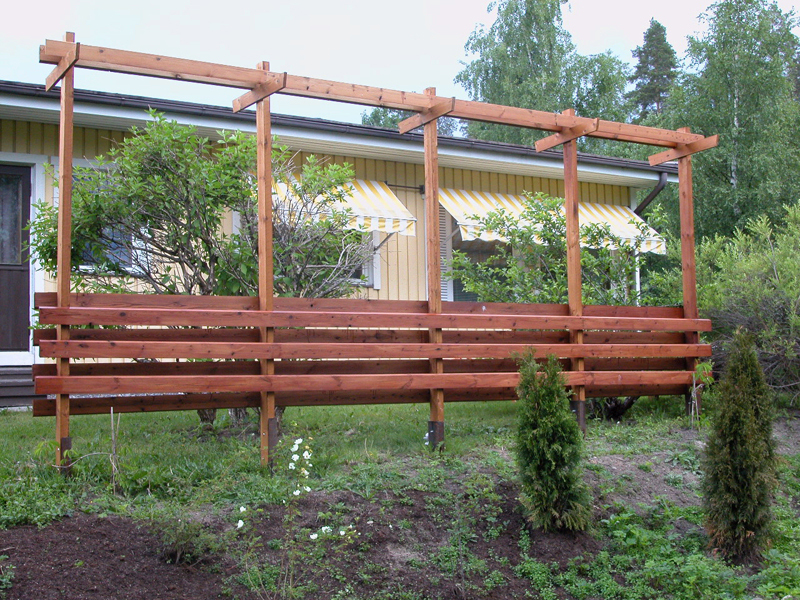 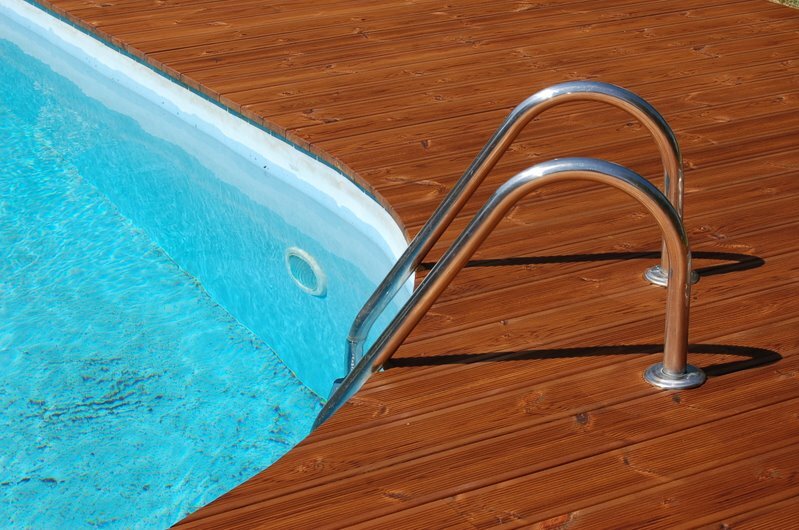 The end users of our products appreciate environmental friendliness, good decay resistance, improved dimensional stability and the warm colour of Thermowood®.Thermowood® makes a professional constructor’s work easier, especially in sites were environmental regulations limit the use of other raw materials. 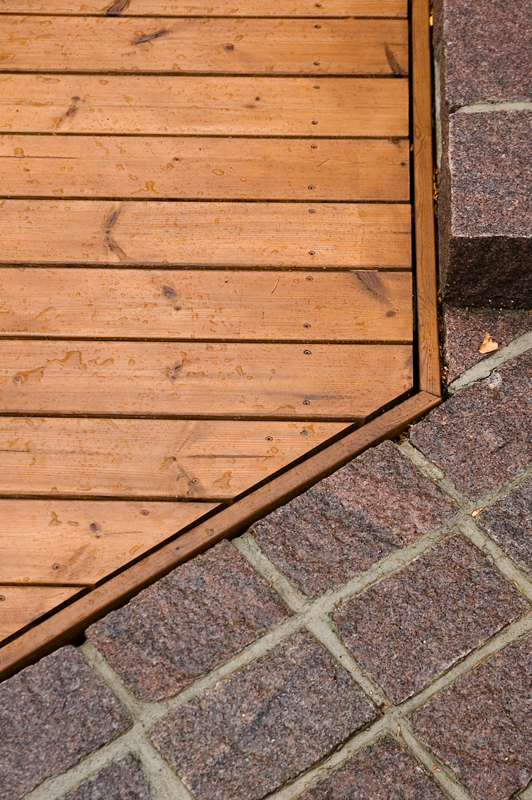 Both pine and spruce products are well suited for outdoor use.